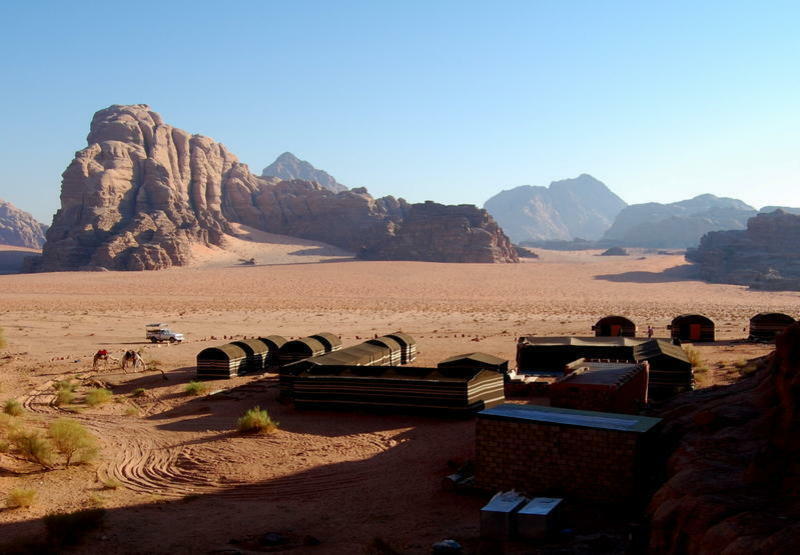 Wadi Rum is an incredible desert in south of Hashemite Kingdom of Jordan. The Valley of the Moon & Mars on Earth, both used to refer this amazing place. Wadi Rum is an ideal place to experience a certain magic, an interesting place to explore during the day, an inviting place to spend a peaceful night, gaze and sleep under the starry sky. 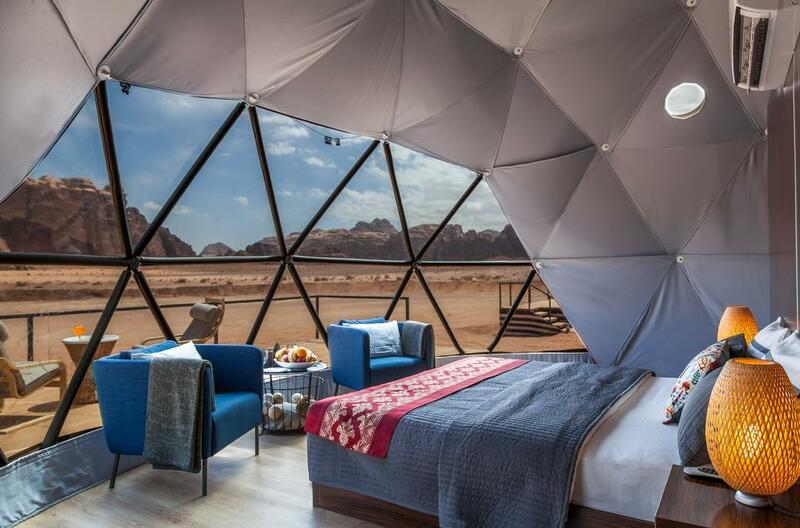 “Vast, Echoing and God-like” as described by Lawrence of Arabia, Wadi Rum mesmerizes millions of visitors from around the world and still one of top destination to visit in Jordan. 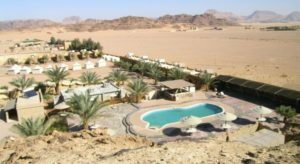 The spectacular desert invites you to discover its marvelous sites, experience the Jordanian hospitality and try different delicious local cuisine. 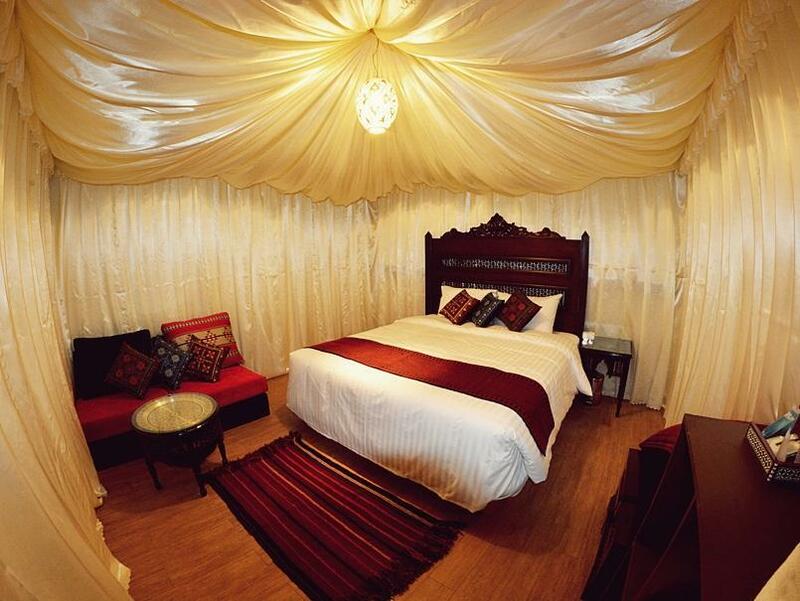 Are you ready for a memorable trip? 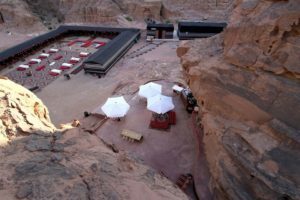 Start your day with a 4×4 jeep, camel, horse ride or hiking to see the treasures of Wadi Rum like the Nabatean Temple, Rum Village, Lawrence Spring, Khazali Canyon, Little Bridge, Um Frouth Rock Bridge, Burdah Rock Bridge, Burrah Canyon and sunset site. 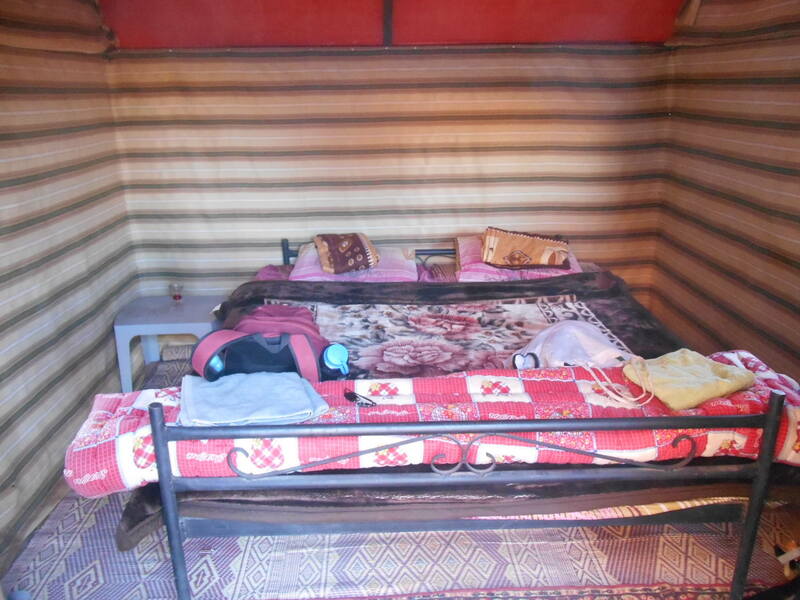 For those wanting to spend a night in Wadi Rum, camps are mostly basic means a Bedouin tent with no electricity, shared toilet + shower and limited amenities. 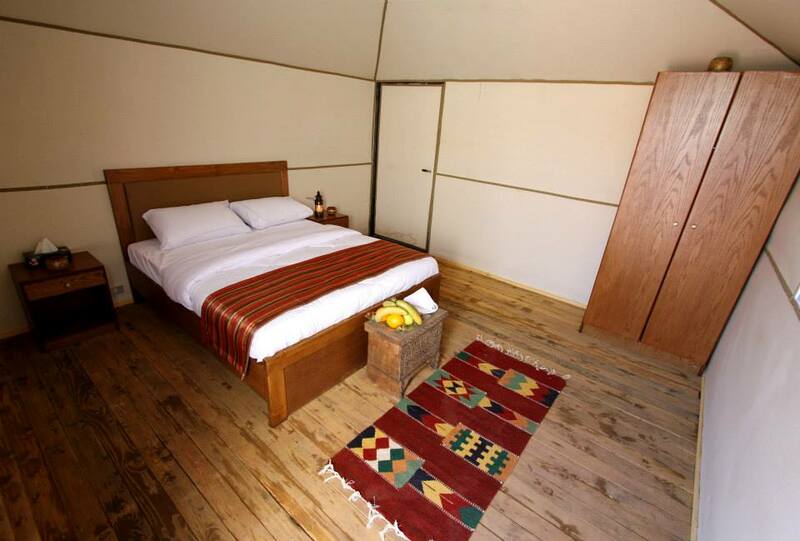 Lately luxury camps had been built with luxury tents with private toilet, A/C to name some of the added comfort. Depending on travel style, budget and needs travelers now has options they can consider when looking for an accommodations. 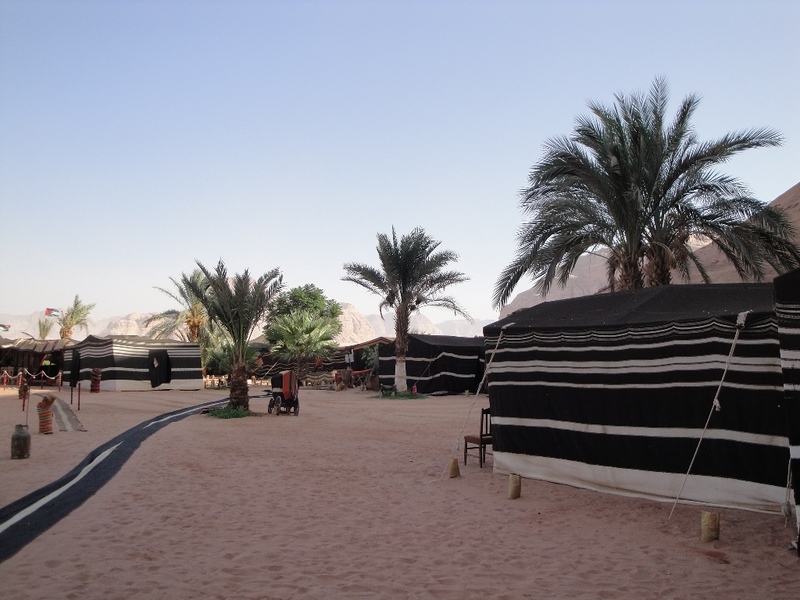 Rum Stars Camp – located inside the protected area offering basic tent accommodations. Captains Camp – located in the Disi area with basic tents, deluxe and suite tents. 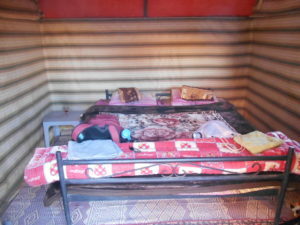 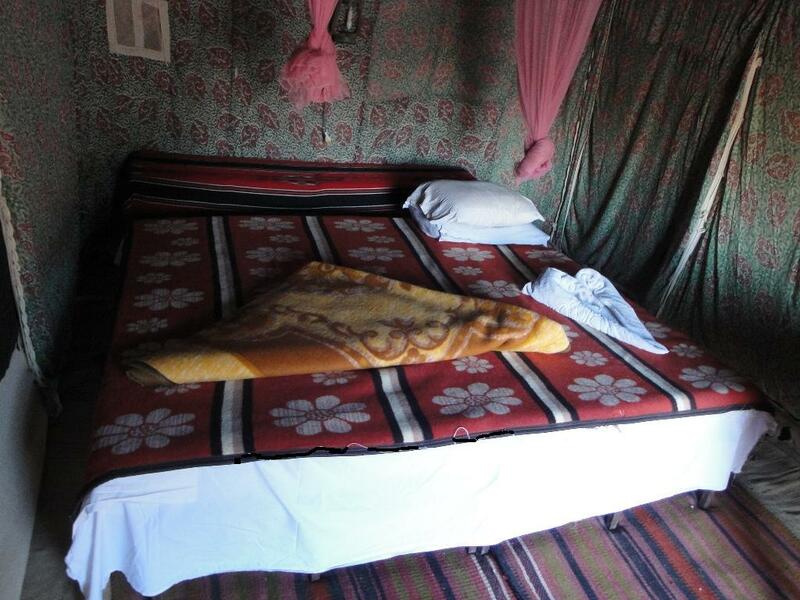 Bait Ali Camp – located between Wadi Rum Visitors Center and Disi area with regular tents, small to VIP chalets. 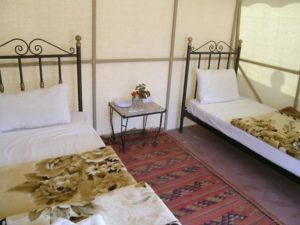 This big camp has swimming pool, ATV rental and other activities. 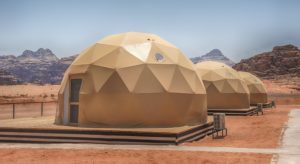 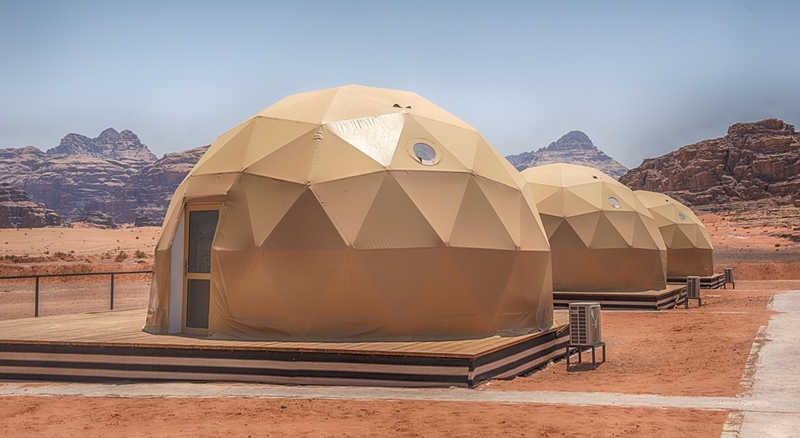 Sun City Camp – also located Wadi Rum Visitors Center and Disi area with standard tents with private toilet, 1-2 Bedroom Suites and the luxury Martian Tents. 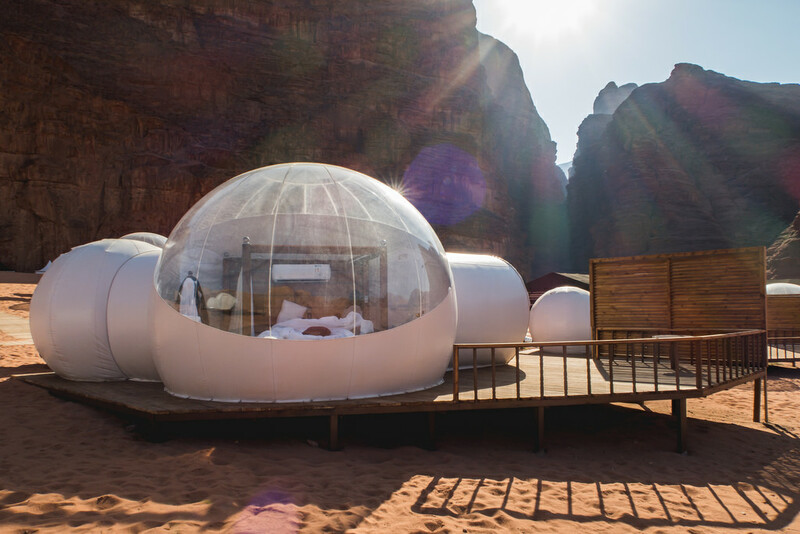 Wadi Rum Night Camp – located inside the protected area with standard luxury tents and full of stars or bubble tent. Other than the type of the tents and other amenities camp offers, each Bedouin camps serves guests a traditional Zarb dinner (the food is cooked underground), sit in the main dining area or camp fire, share Bedouin stories, sing and dance in a Bedouin songs. 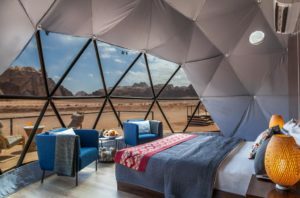 Whether you visit Wadi Rum for a day trip or staying overnight do not forget to enjoy the sites, be responsible, throw your trash properly and help the community in maintaining one of the most beautiful desert landscapes in the world.